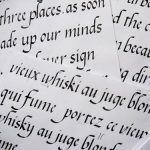 The curse of cursive writing is that it is no longer taught! 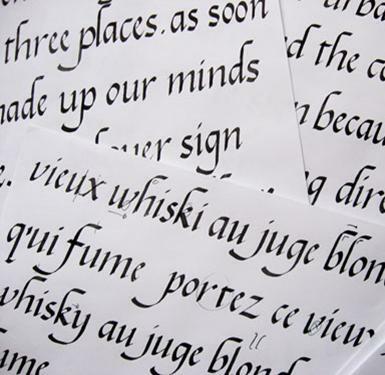 Start an adventure in penmanship in this introduction to calligraphy (beautiful writing). Parents and teachers welcome, as well as any adults who would like to try a new art. Learn some history along with hands-on practice. All materials provided. No experience necessary. Online Registration closes at noon on Aug. 4. Thereafter, call 304-258-2300 to register.